Happy Monday Foxy Friends! 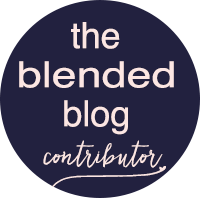 If you are coming from The Blended Blog, thank you for stopping by! It's another Monday, which means another Nuggets for the New Year. 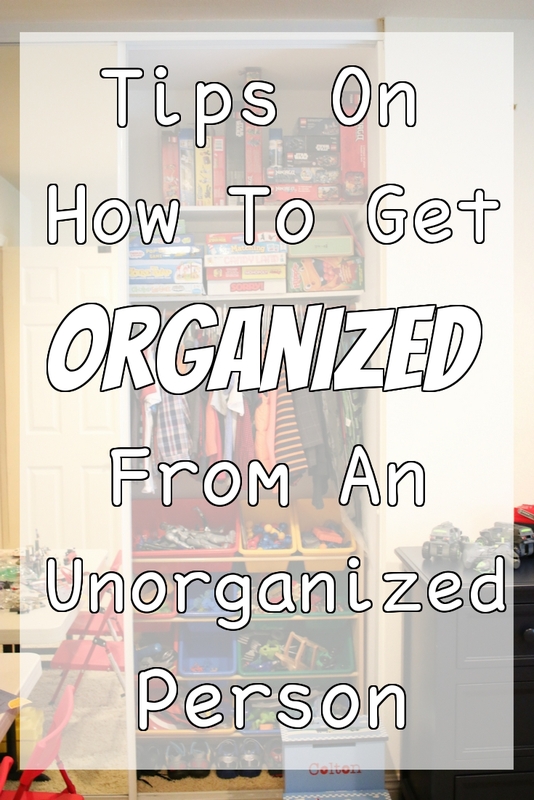 This time we're talking about organizing your home. I will be the first to admit that I am the MOST unorganized person when it comes to my house. My life, appointments, anything other than material things, I'm all over it. But everything else, it's a wreck! That's why this year I decided is going to be the year of organization, read that post here. I never took a "before" picture, but if you can see behind the sweep fox, that it's a mess back there and that's what it looks like when it's "picked" up. This was Baby Fox's Room: The baskets under the window were catch alls, for everything, shoes, toys, hats, blankets, you name it, it just got thrown in there. This is actually what it looks like after I've already gone through it back in October. We did a garage sale and cleaned it out and I tried to get organized then...but it didn't really work out. All of the toys that I had brought up stairs that were Baby Fox's always ended up back down stairs. 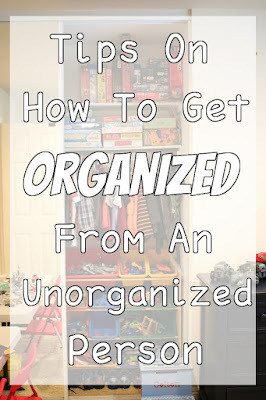 I talked to my cousin who is the queen of organization. She said that in order to get organized EVERYTHING has to have a place. If you/the kids know where it goes then it will get put away in the correct spot. So that's what we're aiming to do, go through every room and make everything have a place. We started with Baby Fox's, Mini Fox's and our room (because our room was starting to look like a catch all for the left over toys. We took every single thing out of both rooms that didn't belong or didn't have a home, and put it in the hallway or our bedroom. Part of the problem was, Mr. and I were storing our stuff in their closets. We had to take all of that stuff out of there, give them a clean slate to work with. At this point we decided what was going back in their rooms, what was going to Good Will and what was being tossed. A lot got tossed, let me tell ya. Since Baby Fox's room already had the toy organizer we decided to really concentrate on his room. We had a bunch of puzzles and games down stairs in our family room. There is no need for those to be out all the time. So we put them in Baby Fox's closet. Now they had a place to live. We collected all of the weapons, put them in a bin, put all of the costumes, put those in another bin, then stored all of the other toys in the toy storage collection. We got rid of the baby toy airplane hanging, and the baskets under his window. We then decided to give him a place to do his Legos, since he got so many for Christmas. Before he got small sets, so he did them on the kitchen table, that was no longer functional, so we bought him the $20 4' table from Costco and put it in his room, instead of storing it in the garage like we normally would. So far, almost a month after we did it, his room is staying clean and organized, because he knows exactly where everything needs to go. Our bedroom, is no longer that catch all for all of the toys. This is an old picture, and the problem got much worse. Now everything gets put away at the end of the night. So our room no longer looks like a bomb went off in it every night. It now looks liked this. All those totes up there are mine, they are full of purses and other craft things. Definitely not needed. The main reason they were in here, there were no shelves in my closet. Take a peek into my old closet here. But we had someone install some shelves and now there is a place for all of this! Still has some work, but when I'm done I'll show you all. This side had more purses and a bunch of random stuff in those bins, those are all out of there too. Her bookshelf is even worse. We're working on this still, I haven't decided what to do with it all, but when I do you'll be the first to know. So far this is how her closet looks right now. Lot's of work to do, but it's a start! The only thing left on her shelves is her Amerian Girl doll that was a hand me down, and I haven't let her start playing with it yet, and some clothes that she came with and some diapers. Other then that, nothing remains on the closet shelves. The last thing I worked on since the new year was our down stairs craft closet. It was a mess...I forgot to take before pictures, but trust me it was awful! But I took every single thing out, threw away what we didn't need and then stored some of the double, triple and quadruple stuff (who needs 16 coloring books? We left them a few and stored the rest in the garage). I thought of taking pictures half way through cleaning it out. Can you see where I was sitting? Here is the after, so much better right? And then I started to tackle the craft area...but so far I've only taken everything out, and just this past weekend I started putting everything in a place. But haven't finished. But here are the before pictures. This is an armoe that was Mr.'s when he moved out, he kept his TV in it. It has doors that close, so you can't see anything inside, but this is what it was looking like, horrible right? This is where we kept a LOT of the games...but now they have a place in the Baby Fox's room. This was a catch all for random things, it's now all out of there and in the living room waiting to get put in a place. I bet you're wondering what my living room looks like...yep like a bomb went off, but you know what, it won't get better until you know everything you have and then everything has a place. You have to start somewhere. We ended up donating a bunch of stuff, this is just what we took to Good Will, does no include the bags of things we took to a local shelter and stuff we are giving to family. Man it felt good to get rid of a bunch of stuff! Now to tackle the rest of the house! I can do this. 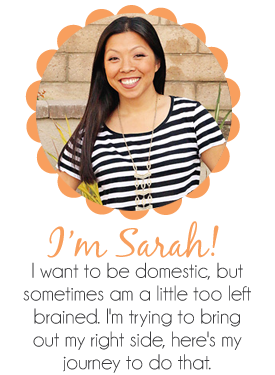 Now hop on over to Leslie's blog to see how she organizes, I'm sure she's way more organized than me!